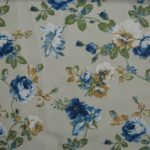 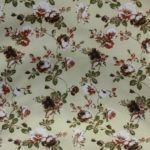 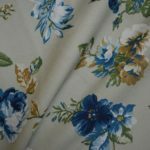 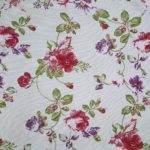 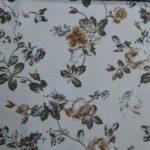 Blossom is a collection of Fantastic Floral pattern curtain fabric. 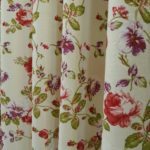 This beautiful Country style Curtain Fabric has blossoming floral print on a cotton mix base. 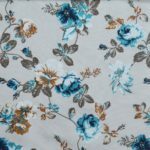 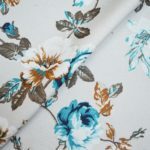 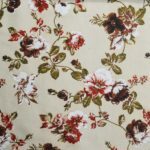 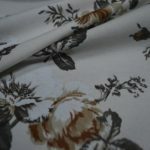 Available in a number of different shades the fabric is perfect for Curtains, Cushions, Roman Blinds, Light Upholstery and other soft furnishings.